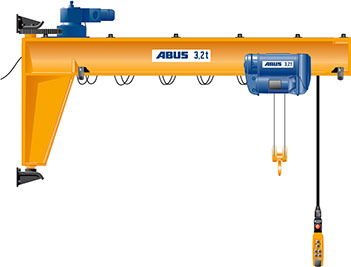 Load Capacity: up to 1t. 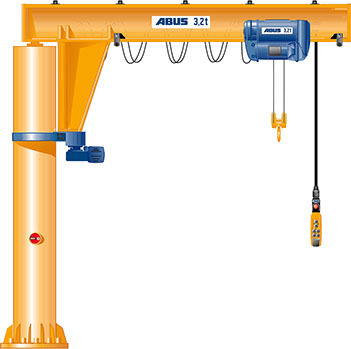 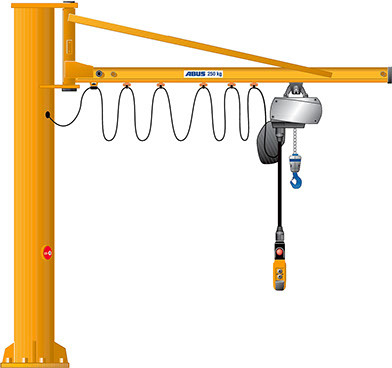 • Lightweight crane, which can be installed in lightweight buildings. 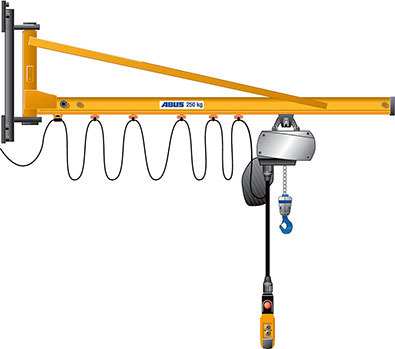 • Optimization of the height of the hook.